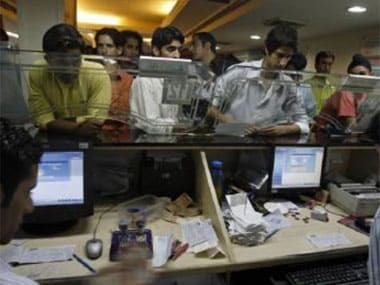 If you borrow in thousands, you are in trouble with the bank but if you borrow in billions the bank is in trouble with you, is a worn-out banking cliché and alas a truism in the Indian context. 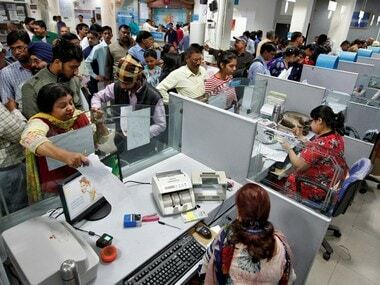 The mounting NPA of public sector banks are largely piled up by big ticket corporate borrowers with the defaults being occasioned by all three factors -- willful, fraudulent and genuine economic upheavals. 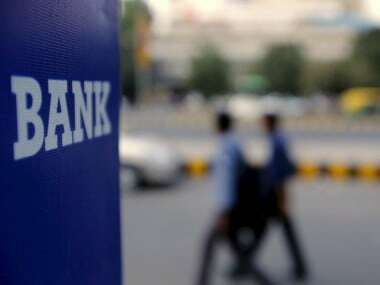 The late Prime Minister Indira Gandhi started the process of bank nationalisation in 1969 primarily with the aim of helping the poor be they farmers or SMEs. But somewhere down the line the rich started gaming the system to their advantage. The Narendra Modi government should forthwith show the door to the big corporates starting with the listed companies. It is ironical that companies covet listing of shares so as to wangle as much funds as possible on IPO but fight shy of accessing the public when it comes to borrowings. What emboldens them to practice this duplicity is while share capital is irredeemable, borrowings have to be returned. Let then the government put it in binary, stark terms -- if you covet listing for your shares, you must also borrow through bonds and list your bonds as well to meet your debt requirements. The market for bonds is ruthless in advanced countries especially the USA. Very soon a company’s bonds acquire the dubious junk status if it shows any signs of delinquency whereas PSBs have tended to indulge default with restructuring, rescheduling and what have you of the outstandings. In India the constant refrain is the bond market is shallow and not well developed. But then things do not happen unless the push comes to shove. Indeed listed companies must be shoved into the capital market for bonds. It is not as if corporates are entirely clueless about raising borrowed funds from the market. Commercial papers are a huge hit with top-notch corporates. They save considerably on interest by bypassing the commercial banks and directly accessing the market for commercial paper which is a short term instrument meant for meeting working capital needs. There is no reason then why they should not meet their medium as well as long term needs from the bond market. In the past, the big corporate houses took pride in bypassing the banks for their borrowing needs and instead accessed the capital market with frequent issue of bonds. They were a great hit with the investors even though, to be sure, some of them were convertible debentures that tend to sweeten the bonds. 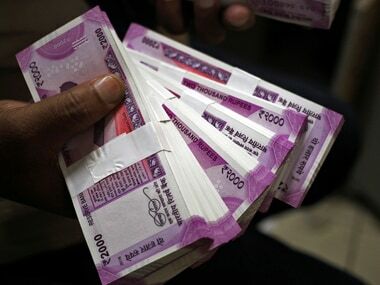 Bonds are more expensive in terms of the administrative costs involved in servicing the thousands of investors but PSBs should become sacrificial lambs. Big corporates prefer PSBs for ease of borrowing as well as for their minimal administrative costs besides of course their pliability. The bond market tends to vote with its feet at the first whiff of trouble. When bonds quote below their face value, the return on investment to the buyer becomes higher than the coupon rate i.e. the rate offered by the borrower company. This sends chill down the spine of the borrower because the signal is ominous -- shape up or ship out! If you do not pull up your socks, your bonds would be hammered down further till they acquire the junk status. Nobody touches such bonds even with a barge pole. And the future prospects of getting funded by the market by the company and the group becomes dim. In tandem, the shares also take a beating. 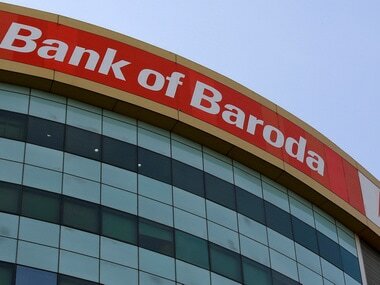 Bank funds then must be available only for SMEs and retail borrowers. It is not as if SMEs do not default. They do but their default does not bring the entire banking system on its knees unless perhaps when it is a collective default like the one engendered by the recent demonetization exercise. Two things can be laid down -- first a rule of thumb and second an aphorism. Listing of shares and listing of bonds must go hand in hand. Secondly, when you show the door to big ticket borrowers, the banks won’t be in trouble with them -- na rahega baas, na bajegi bansuri.